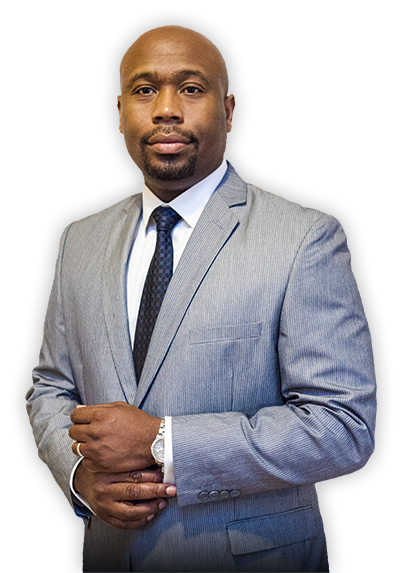 Law Offices of Roderick C. White | I Got You! Auto Accidents / Car Wrecks? 18 Wheeler / Truck Accidents? Are the Law Offices of Roderick C. White right for you? The Law Offices of Roderick C. White are a full-service multi-safe personal injury and disability law firm with lawyers licensed in Illinois, Texas, Missouri, and Kansas dedicated to protecting the rights of the disabled and individuals and their families who have been injured or killed by the negligence of other individuals or businesses. Together our lawyers and staff have over 70 years of combined successful experience protecting the legal rights of accident victims injured or killed in car wrecks, all other types of automobile accidents, motorcycle crashes, commercial truck and 18-wheeler accidents, drunk driving accidents, uninsured and under-insured motorist claims, slip and falls, premises liability claims, wrongful death actions, and successfully pursuing social security disability benefits claims.